"Battletoads" Trademark Filed by Microsoft; Is Rare's Classic IP Returning? 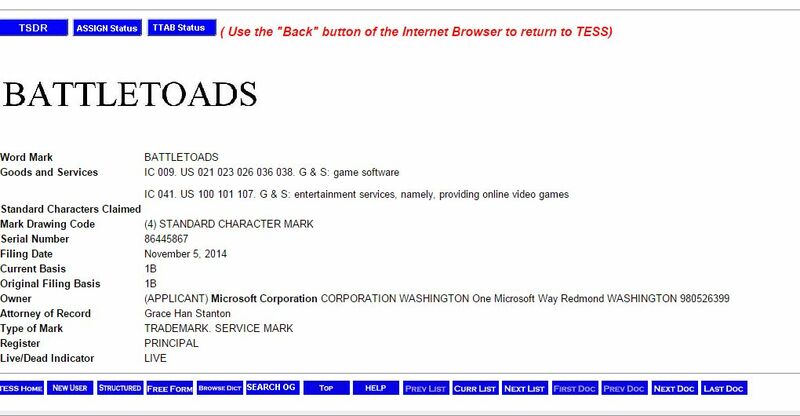 “Battletoads” Trademark Filed by Microsoft; Is Rare’s Classic IP Returning? 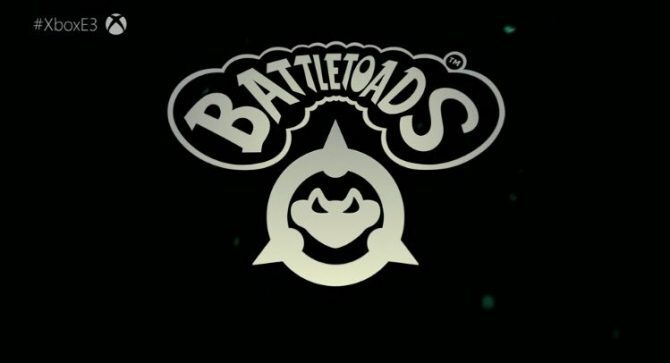 On November 5th Microsoft filed for the registration of the trademark “Battletoads,” with the US trademark and patent office, giving hope for the revival of Rare’s classic IP. You can check out the registration below, under class 9 and 41, which are used for games and online games. 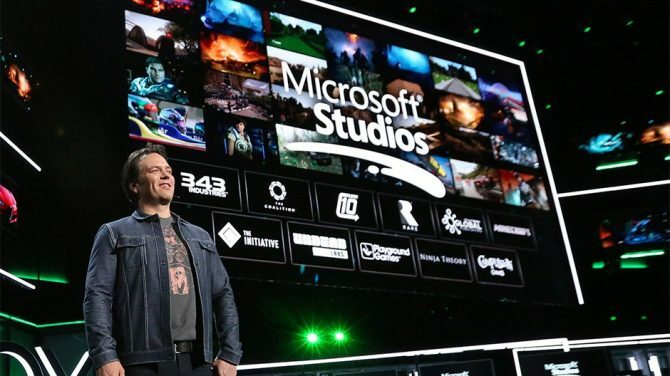 The registration was filed by the same law firm who normally takes care of Microsoft game studios titles, so it seems legitimate, but of course we’ll have to wait for an official announcement to be sure that the franchise is really coming back. 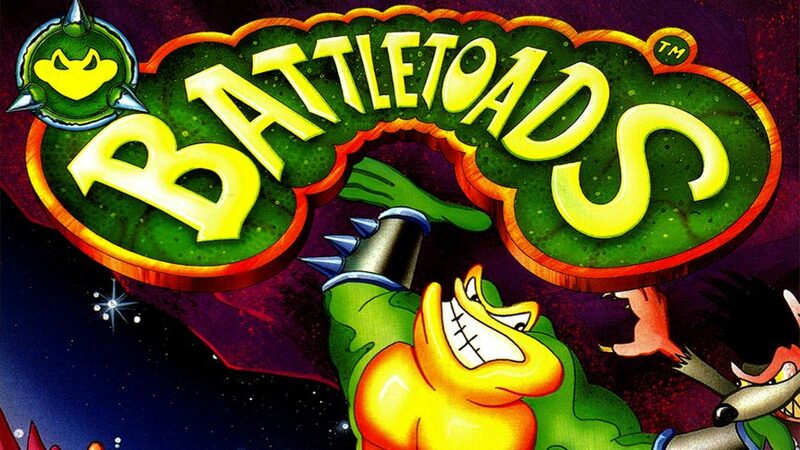 The Battletoads series counted four games released between 1991 and 1994, and Xbox Division head honcho Phil Spencer mentioned the IP a few times in the past year or so. 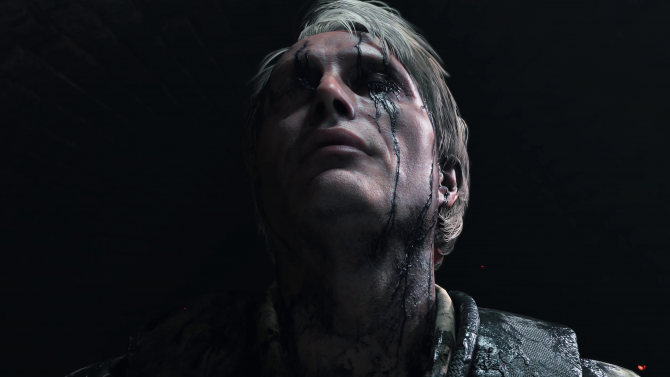 Last month Spencer said he was to check out Rare’s new game pitch in November, and we are indeed in November now. We reached out to Microsoft to verify the legitimacy of the application, and we’ll let you know if we receive anything noteworthy. 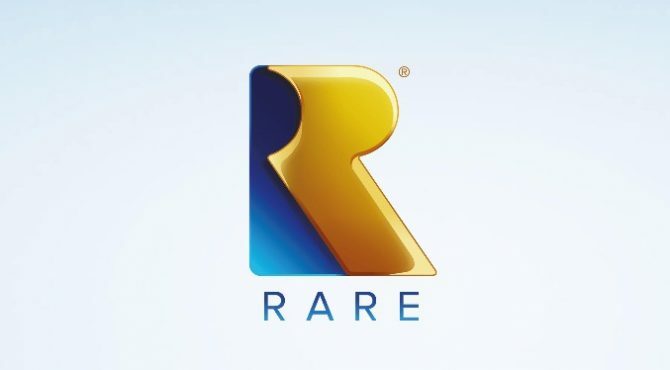 @Respawn_Point I’m at Rare tomorrow, I’ll let you know what @Gamerboss has to say.